Hey, so, this is crazy, but Google bought a smartphone company (Motorola), and now they're working on a smartphone together. Shocker. Snarkiness aside, the Wall Street Journal is reporting that, according to its sources, Motorola and Google are working on making a flagship phone specifically to compete with the iPhone and Samsung's Galaxy line. 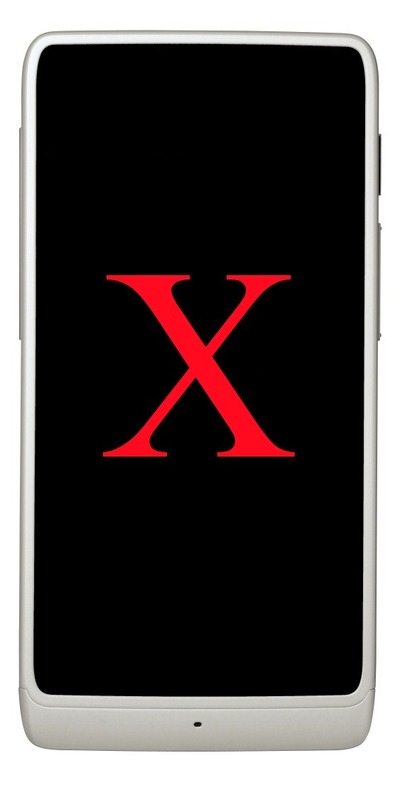 It is internally known as the 'X Phone,' and will allegedly be released in 2013. At this point, if Motorola and Google weren't working on a high-end phone for 2013, I'd be worried. I'd be surprised, actually. And that makes this rumor sort of the opposite of surprising, even if it does get my nerdy-parts excited. 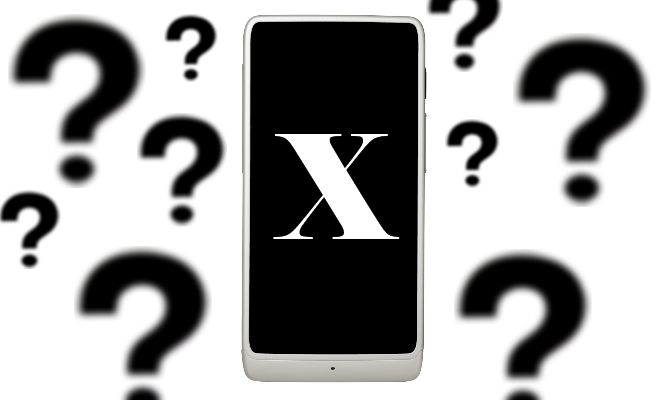 The premise of the 'X Phone,' according to WSJ's source, is to stand apart from existing smartphones on the market. Motorola will continue working on its DROID lineup of devices - its more reliable moneymakers - but will pursue more experimental and radical designs as part of the X project. This includes making an X tablet at some point, as well. The X phone project is being led by former Google product manager Lior Ron. Ron publicly announced on Google+ back in May - literally a week after the finalization of the Google-Moto merger - that he was joining the Motorola team in order to "reinvent the smart phone." Which sort of implies that the whole 'X phone' project has probably been going since at least that point in time. Ron previously worked with the Google Maps team. The WSJ rumor also discusses some of the issues Motorola's run into while designing the phone, such as attempting to use exotic construction materials like ceramics and flexible displays. One of the team's goals is to implement 'top-notch features for the... camera and photo software,' allowing panoramic shots (uh, Photo Sphere anyone?) and improving saturation. Because saturation is definitely a 'top-notch feature' (to be fair, Moto camera saturation has always sucked). Then the source says they were having difficulties with these things because they drained the battery too quickly. What? I don't even know how to respond to that, because it doesn't make any sense. Motorola's acquisition of gesture and facial recognition firm Viewdle will apparently play a role in the new phone's software as well. So, you can already guess this probably won't be a strictly stock Android endeavor. Which actually makes sense, because the Android team probably doesn't have time to spend developing yet more software features that may or may not end up panning out - they're plenty busy as is. Giving Moto the reins on some of the particularly weird and experimental ideas is a way to still do the kind of crazy cool things we expect from Google, without turning Android into a half-assed TouchWizzy mess. Interestingly enough, a similar device (with the same name) was described on the Android Central forums just yesterday. So, short version? You can expect a pretty different sort of Motorola phone (and maybe tablet) to be released some time next year. One with a lot more Google influence baked in. It could be weird. It could be great. It could be awful. But based on all the information above, it'll definitely be interesting.